A rare find! 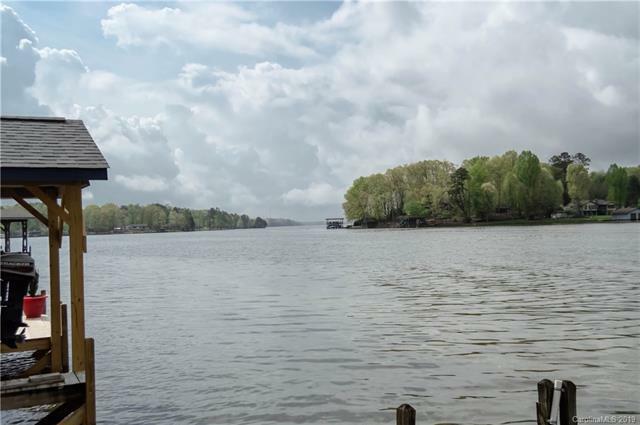 Very flat waterfront lot with 2 boathouses!! Very pretty view! 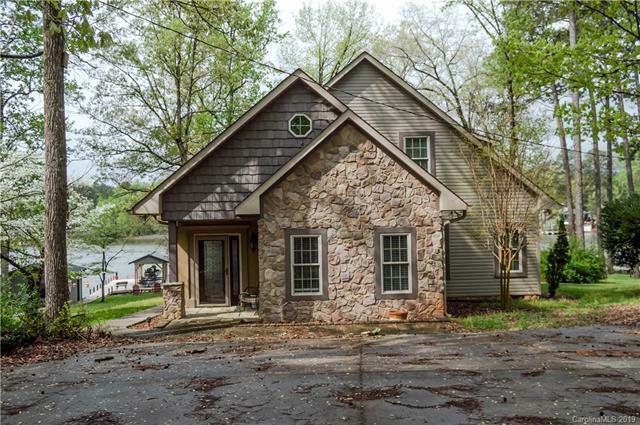 Beautifully designed lake home with large, open great room with vaulted ceiling and open staircase to the second floor. 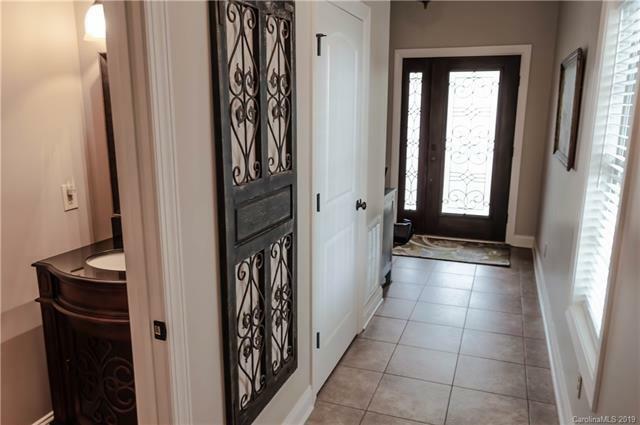 Open kitchen with gorgeous cabinetry, granite counter tops and very nice appliances. Master suite on the main features tray ceiling and master bath with tiled shower and flooring, granite counter tops and vanity. Large bonus room with tray ceiling on the main as well, perfect for guests. Upstairs is another bonus room on the water side and large bedroom with full bath with tiles flooring. Concrete driveway and easy parking. 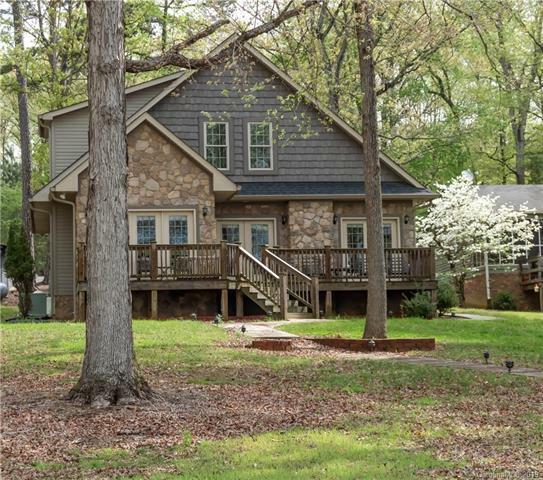 Great location convenient to marina, golfing and restaurants.